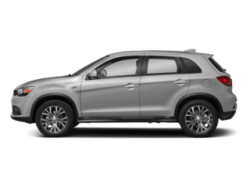 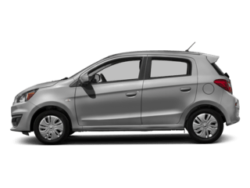 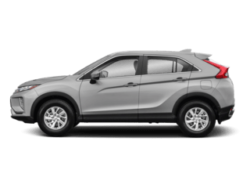 Interested in a new Mitsubishi model for your Mount Vernon commute? 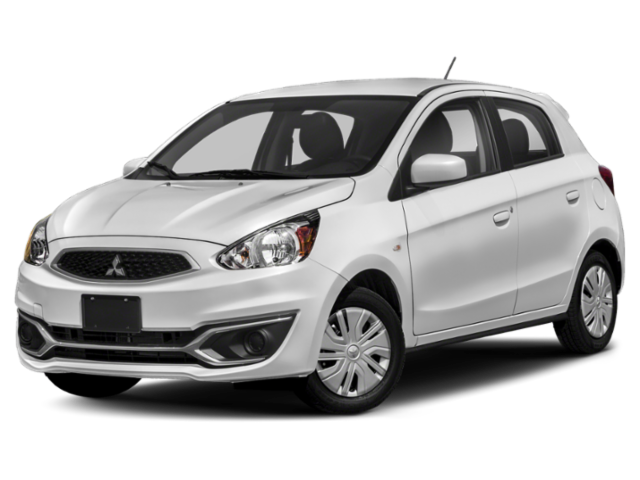 At Victory Mitsubishi, you’ll find a large selection of affordable Mitsubishi models with unbeatable finance, lease, and cash offers. 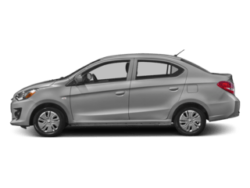 After you discover great deals on your favorite sedan, compact, or SUV, come to the Bronx for a test drive! 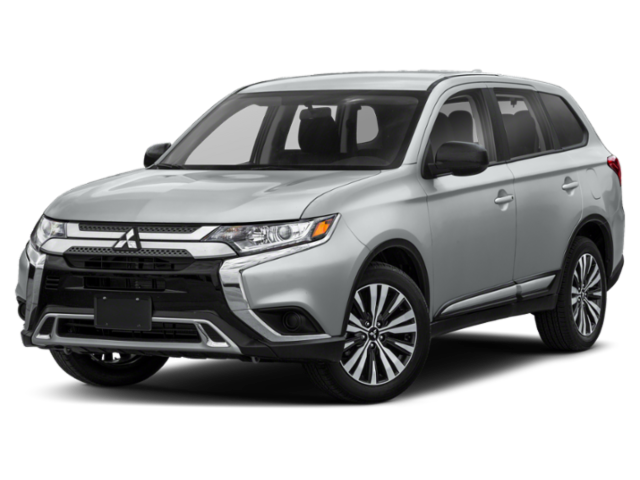 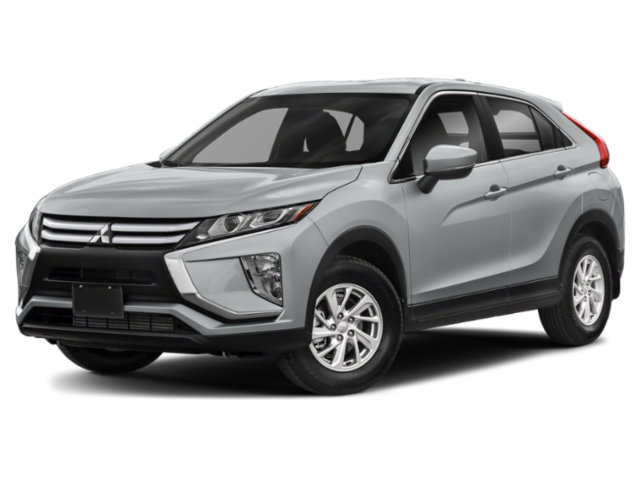 When you’re shopping for that new Mitsubishi Outlander or Mitsubishi Eclipse Cross, we want to ensure you’re not overspending. 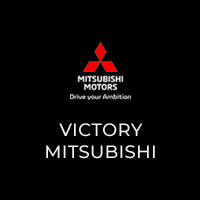 That’s why Victory Mitsubishi offers New Rochelle drivers a variety of rotating Mitsubishi lease and finance incentives. 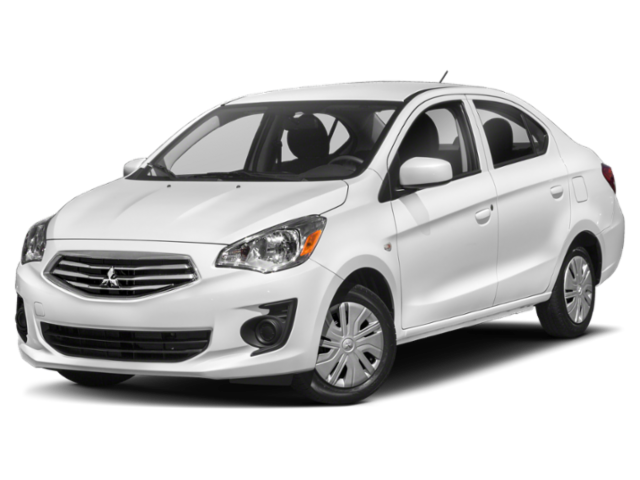 We’re dedicated to finding the perfect model and offer that suits your budget so our finance department is here help with your lease or loan every step of the way. 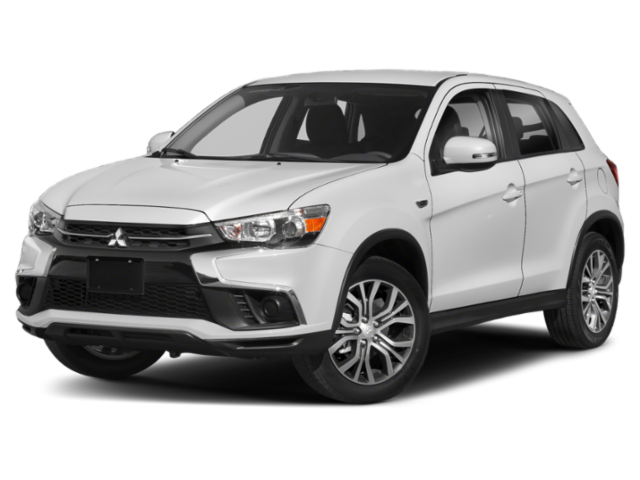 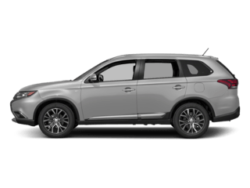 After you’ve taken the time to browse our Mitsubishi offers and incentives online, contact us to get the process started so you can drive off the lot in your new vehicle as soon as possible!